We have another recommendation post on this motif going up on Friday, so be sure to check back. Happy Reading! 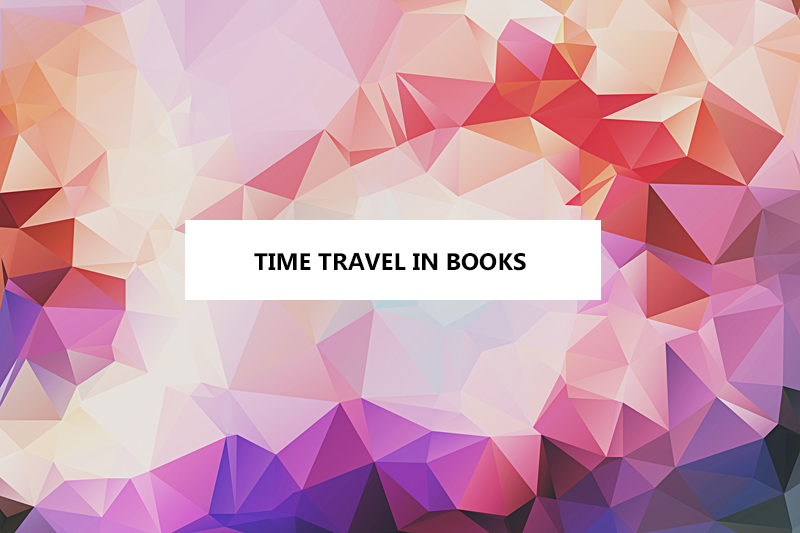 Be sure to comment all month long with your time traveling book review links! In March I read two books that fit the challenge. I read A Discovery of Witches by Deborah Harkness at a friends insistence and then by chance it had time travel towards the very end so not a deliberate find but an amazing one nonetheless – Definitely recommend! 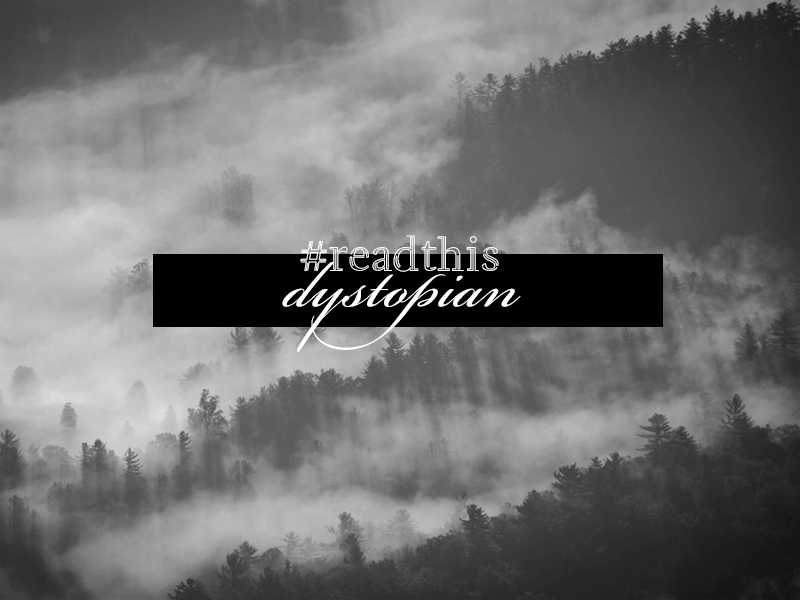 I actually read two books in March for this category – ‘The Rest Of Us Just Live Here’ by Patrick Ness where reality looks VERY different to what we’re used to and vampires, alien threats, zombie invasions etc. are just another day for the local teens plus ‘Blood For Blood’ by Ryan Graudin which gives a small glimpse at what the world could look like if Adolf Hitler had won WWII. I’m in, just under the wire! I read Stephen King’s book 11/22/63. I read this one as it has been on my TBR pile for a long time – very glad I did read it too! Thanks for this month’s motif challenge – just the kick in the pants I needed to finally pick this one up. I read The Handmaid’s Tale by Margaret Atwood. That’s a very frightening dystopian future! I didn’t get to read much this month. Mom had surgery to remove a growth onher thyroid and a couple weeks were taken up to making sure she didn’t talk too much or overdo things as she tends to do. At least the news was good. No cancer. I re-read Clockwork Orange and hopefully I have time for one more book before the new motif starts. I read The Fold by Peter Clines, sadly it was a bit of a disappointment, but I’m really enjoying all the reading challenges. That’s too bad. I usually like Peter Clines books. I read Unwholly, the second book in the Unwind series. Set in a world where after a second civil war debating the abortion/life issue, parents can retroactively abort the child once they reach the age of 13 with the belief that they are still alive, just in a “divided state” since all parts go to implants for others. Begs the question: at what point are you truly dead, and when are you not you? I read Doomsday Book by Connie Willis. I’d read it once years ago and it’s still a terrific read! @Julie Looks like you enjoyed it so yay!